PC protection is a matter of great concern to people from all around the world. Everyone wants their system to be free from any threat just to make sure that their information and data are both safe and well protected. 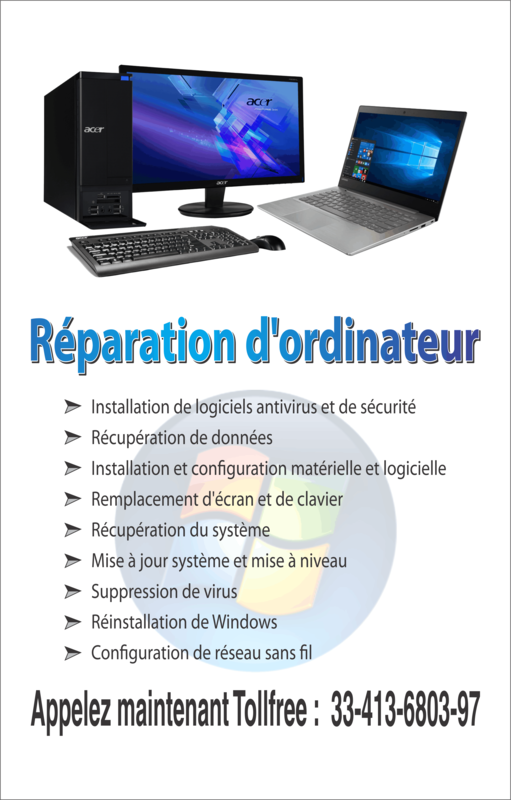 Spyware Removal tools help to protect your PC from foreign invasions. These invasions include malware and adware software installed on your PC without your consent. You will have to make the right choice while selecting the anti-spyware as many of them are spyware in itself and hence could lead to the consequences. Spyware can be defined as an application that gets installed on your system automatically and disturbs the working of your PC. These applications track your activities on the Internet. They even interrupt your work by displaying ads you are not interested in; even if you have a pop up blocker installed on your PC. These advertisements may consume quite a number of your resources which makes your computer run slow. 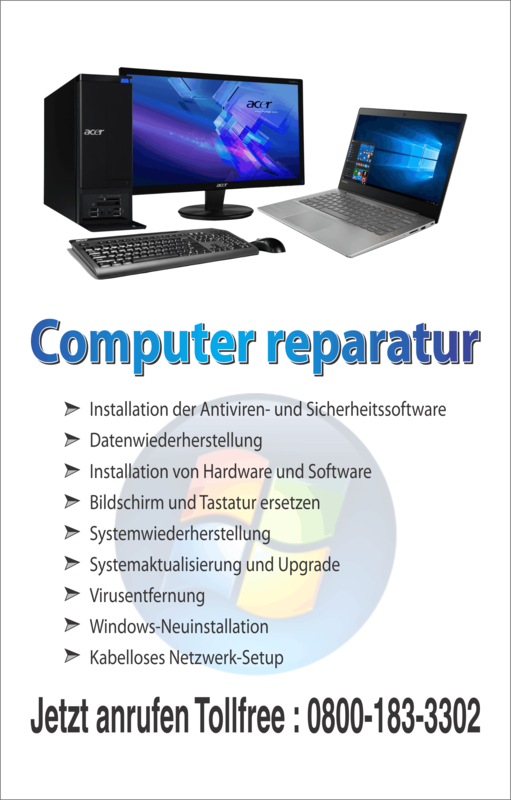 You will notice a considerable change in the potential of your PC, if any spyware is running on your PC . How to choose right spyware? You need to search for the option that makes sure that you pay for the right product/service and not for a spyware that is a malware in itself. This can be best done by getting on to the online portal that gives review on spyware. Do cross-check it on the other sites. This will make sure that you spend your money in the right direction and none of your resource gets wasted. Additionally, you can even look out for the best available online resource that can scan your computer through your Internet connection and hence save money. You can use them to check if there is any spyware in your computer even before you spend on the real time purchases. You may get a tested application for the malware removal; the installation of which will certainly help you to protect your computer from foreign invasions without paying anything extra. Make the selection wisely so that you don’t have to pay again for the same services. The removal of spyware though is not an easy job so you need to make sure that you get the proper function that you want. The best way to do this is to look out for a spyware removal tool that has been programmed by reputed vendors around the world. The brand name will cost you a little more but you can rely on it. The best way to get pass by a spyware is precaution and the best precaution is to monitor your own activity online. Do avoid going to the websites that offer you products & services free of cost, as these sites can be a source of spyware. Moreover, there are spyware that can be easily associated with browser which makes your PC more vulnerable. Make sure that you download the browser from a safe and credible source. This will in turn assure you that the browser is not integrated with any spyware. Search and destroy it the best software.